If you or a family member have been recently diagnosed with diabetes, you may feel overwhelmed. Diabetes is a serious and complex condition and you may be concerned about the implications of the disease and uncertain as to how it may impact your day-to-day life. It’s okay to be concerned, but remember you don’t need to know everything in one day. While keeping track of your blood sugar levels will seem like a hassle at first, it will soon become routine and you will feel more in control. There are many people who can support you in living with diabetes, including your community pharmacist. Diabetes isn’t one condition. There are 3 main types of diabetes: type 1, type 2 and gestational diabetes. If you have diabetes it means that your body can’t maintain a healthy level of glucose in your blood. Glucose is a form of sugar which is found in foods like bread, cereals, sweets, fruit, starchy vegetables, legumes, milk and yoghurt. Our body uses glucose as its main source of energy and the hormone, insulin, controls the level of glucose in your blood. When you have diabetes, your body doesn’t produce enough (or any) insulin, which means instead of glucose being converted to energy, it stays in your blood. Diabetes is serious and untreated diabetes can lead to a number of complications, such as heart attacks, stroke, kidney disease, depression, anxiety, blindness and limb amputation. 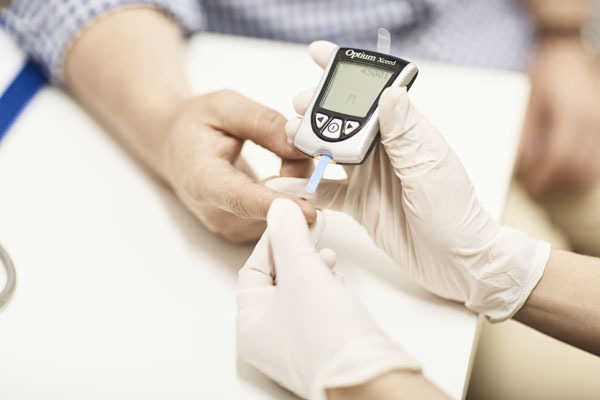 If you have been recently diagnosed with diabetes, you need to learn how to manage it. If a loved one has been recently diagnosed, there are things you can do to support them. If you are at risk of developing type 2 diabetes, there are steps you can take to prevent developing diabetes. Teachers and employers have a duty of care and need to provide a safe environment for students or staff with diabetes. Hearing about these complications can be worrisome, but remember there is a wide range of support available to help you. Diabetes Australia is the national body for people affected by all types of diabetes and those at risk. You can find lots of useful information on their website. Your community pharmacist is part of the team that can help you manage your diabetes, so speak to them about your diagnosis. You can ask your pharmacist if you are eligible for a Diabetes MedsCheck: an in-pharmacy medicines review specifically related to your diabetes. 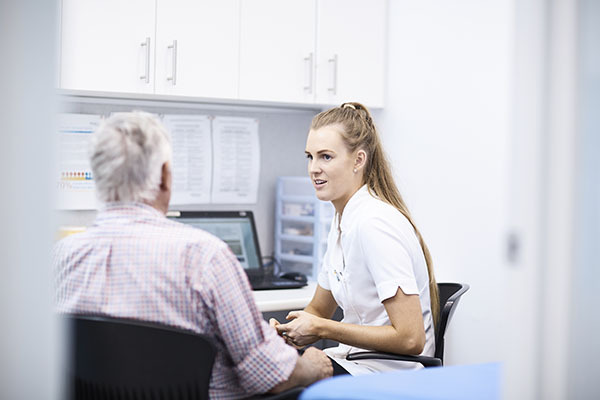 During a Diabetes MedsCheck, your pharmacist will have an individual consultation with you and discuss how to get the best out of your medicines, use of your blood sugar monitor and equip you to effectively manage your diabetes. Your pharmacist can also provide advice on weight loss and pharmacy programs available to help you lose weight. Your pharmacy may also offer a range of additional diabetes services such as access to dieticians, diabetes educators and walking groups. How diabetes is managed is dependent on the type of diabetes and each individual. It's important to regularly consult your health care team.